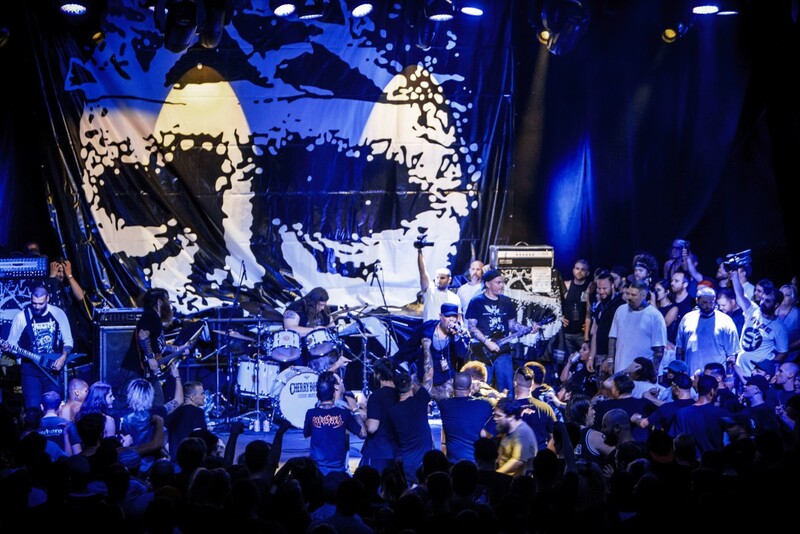 Integrity has announced an August tour of Europe and an additional USA stop. The band released Howling, for the Nightmare Shall Consume in 2017. This summer, they will be releasing a split with Krieg out via Relapse records. See the tour dates below. Videos: Life In Vacuum: "Quitting"